China’s democracy icon and nobel laureate, Liu Xiaobo, passed away recently in custody following a battle cancer. Liu was awarded the 2010 Nobel Peace Prize for his long and non-violent struggle for fundamental human rights in China. He is also known for his role in 1989 Tiananmen Square protests in Beijing. Directorate General of Analytics and Risk Management (DGARM), was set up the Union Government under the Central Board of Excise and Customs. It is a new wing to provide intelligence inputs taking action against tax evaders. It was also provide big data analytics for taxmen for better policy formulation. India’s first Technology and Innovation Support Center (TISC) at Patent Information Centre, Punjab by the Department of Industrial Policy and Promotion(DIPP). Amongst the objectives of the Center is to stimulate a dynamic, vibrant and balanced Intellectual Property Rights (IPRs) system in India to foster creativity and innovation. The National Green Tribunal declared ‘No-Development Zone’ along an area of 100 metres from the edge of river Ganga in the stretch between Haridwar in Uttarakhand and Unnao in Uttar Pradesh. It passed a slew of directions, measures, fines, and strict deadlines to rejuvenate River Ganga. This zone must be turned into green belts according to the NGT. EBLM J0555-57Ab, the smallest star in the universe, was recently discovered by scientists from the University of Cambridge. The star was identified by SuperWASP, a planet-finding experiment run by several universities. It was detected when it passed in front of its larger parent star, forming an eclipsing stellar binary system. A state-of-the-art, indigenously developed S-band doppler weather radar (DWR) of India Meteorological Department (IMD) was commissioned at Palluruthy in West Kochi, Kerala. It was manufactured by Bharat Electronics Limited on the basis of technology offered by ISRO. It is capable of predicting weather events such as storms and cyclones, other severe weather conditions occurring in 500-km radius from Kochi with increased accuracy. The Indian Railways has launched RailCloud, a virtual server with an inbuilt security system that will enable faster connectivity at a reduced cost. Rail Cloud works on popular Cloud Computing system. Cloud computing is an emerging technology for faster and on demand commensurate deployment of server resources which results in reduced cost. The Army was empowered by the Union Government to directly procure critical weapons systems and military platforms to maintain combat readiness for short duration intense wars. The purpose of this new scheme is to maintain an optimum level to fight short intense wars following critical voids in capabilities of Army. The Cabinet Committee on Economic Affairs (CCEA) has given its approval for upgradation and widening of 65 kms of Imphal-Moreh Section of NH-39 in Manipur. The Imphal-Moreh Section is a vital link in providing road connectivity up to Thailand and Malaysia. It will boost trade, commerce and tourism in the region. 1. 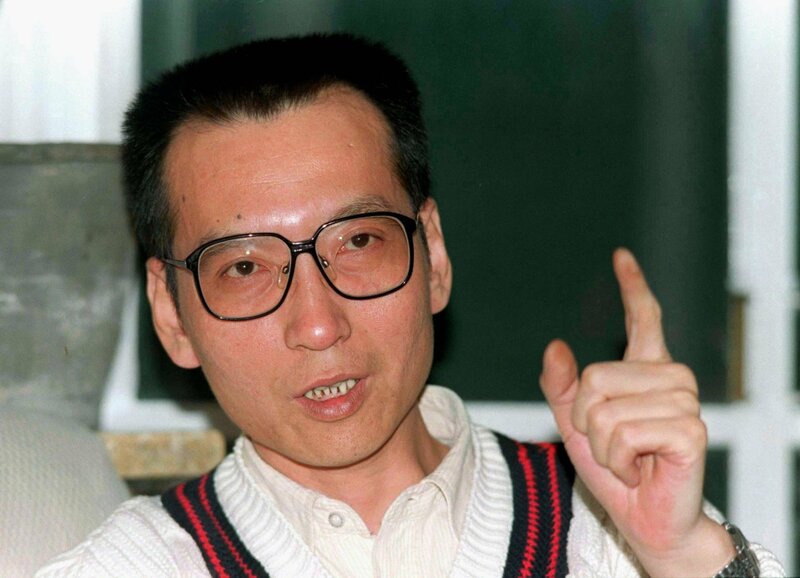 Which 2010 Nobel Peace Prize winner, better known as China’s democratic icon, recently passed away in custody? 2. Where was India’s first technology and innovation support centre set up? 3. EBLM J0555-57Ab, the smallest star in the universe, was recently discovered by scientists from which university? 4. What is the virtual server recently launched by Indian Railways called? 5. CCEA, recently gave permissions for widening and upgradation of a section of which national highway?